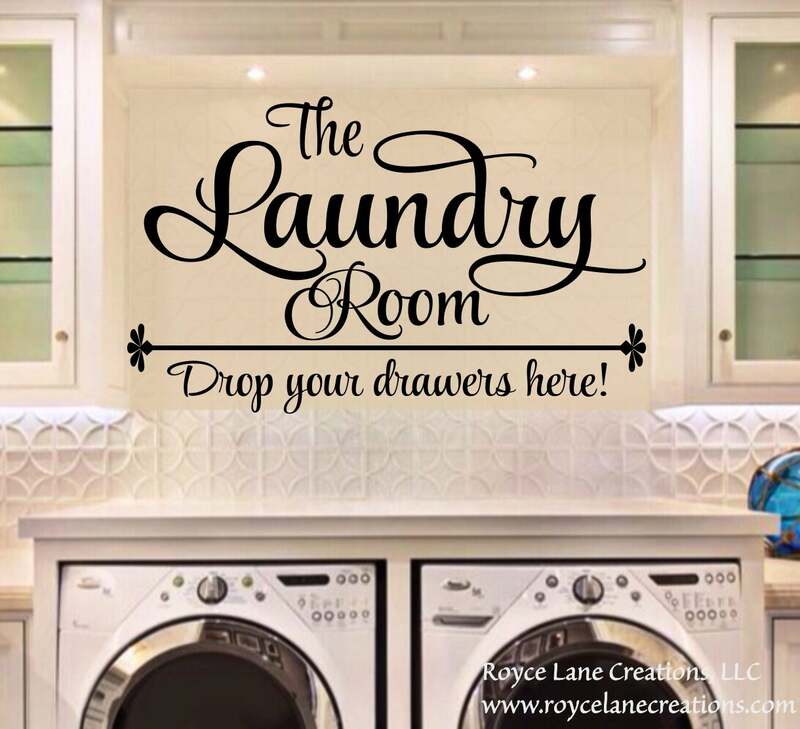 This decal is made with a beautiful font that will look great on any laundry room wall. This decal is available in several sizes and in any of our colors. Do you know that you can cut our vinyl decals apart, so you can arrange them how you like? Well, you can! So get creative and get that one of a kind custom look you want! I had a lot of problems removing the cover from this to stick on the wall, but besides that it’s great! Love it! eeeheehee!! 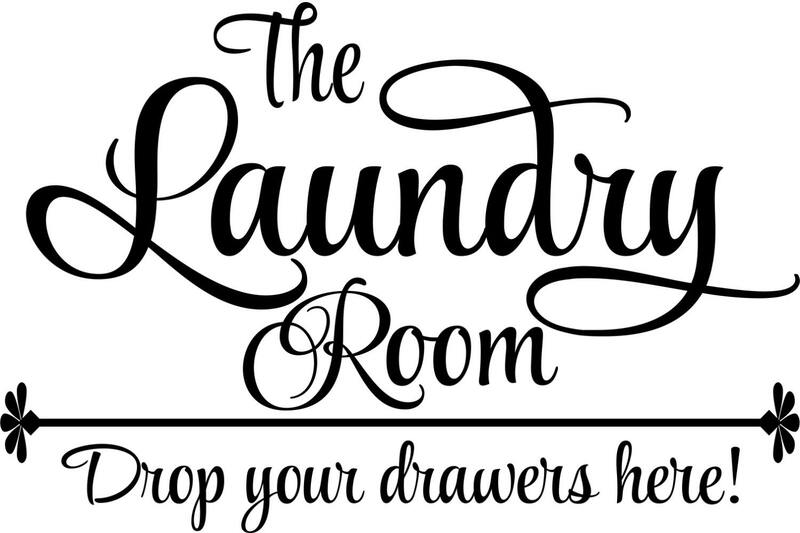 This decal addition, to our laundry room, makes me chuckle!! It is so great...and seller was amazing!